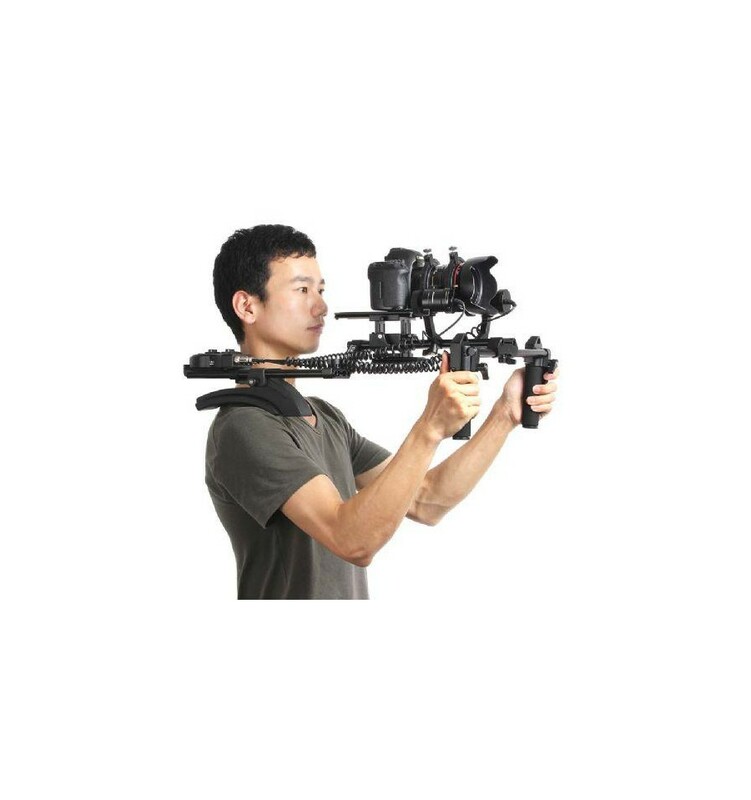 The Sevenoak SK-MHF04 Shoulder Support Rig is a shoulder rig designed to stabilize DSLR cameras and video cameras while shooting and filming. 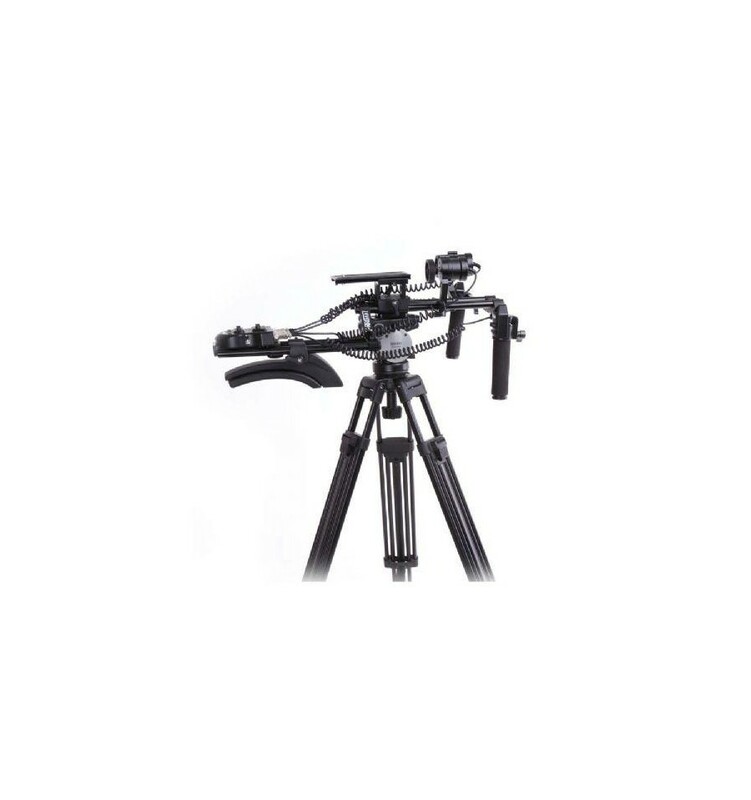 The SK-MH04 is equipped with a built-in follow focus, enabling you with an accurate and smooth focus and zoom when moving. 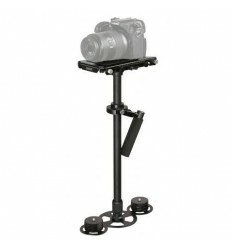 The comfortable shoulder pad rests on your shoulder, leaving your hands free to steer your camera and control the functions integrated into the handgrips. 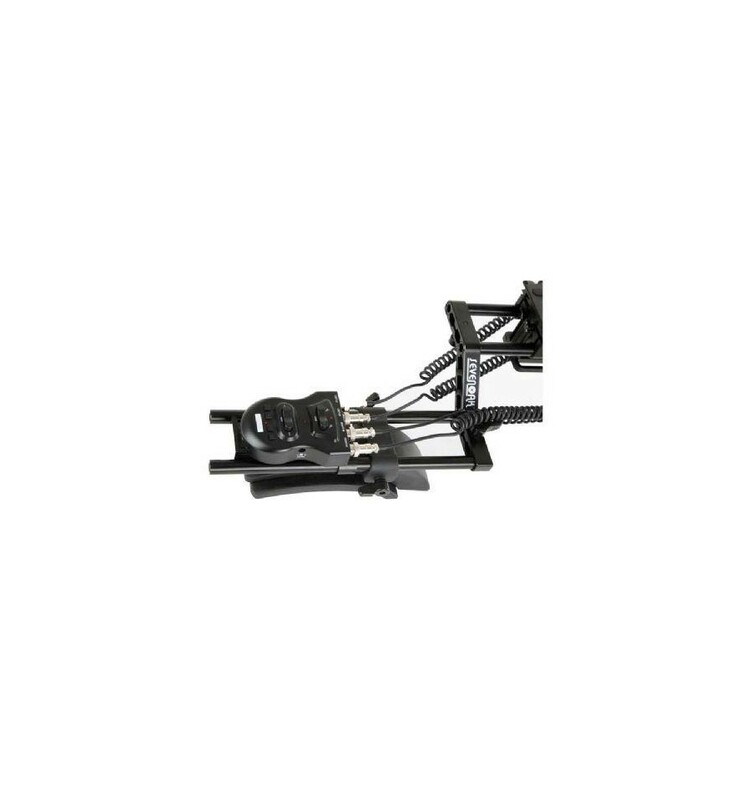 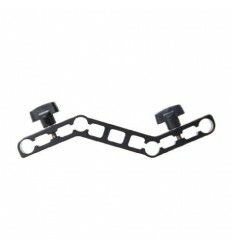 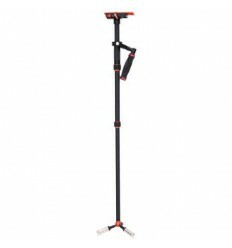 The mounting plate is equipped with a quick release system, which makes it possible to switch from camera to camera without having to dismantle the whole support system. 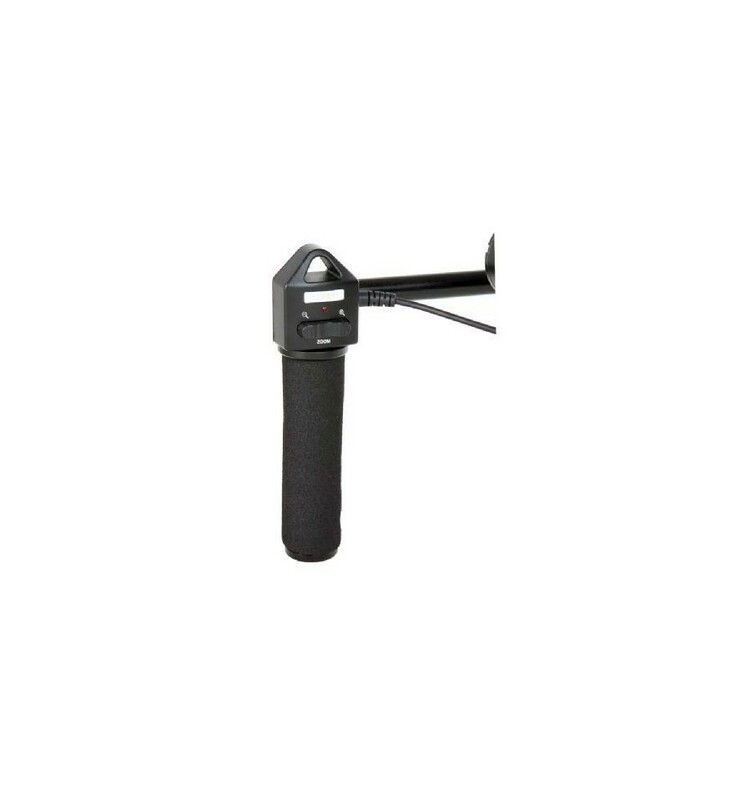 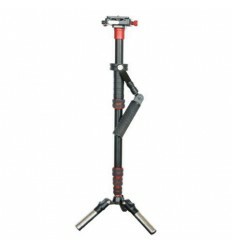 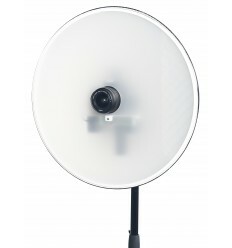 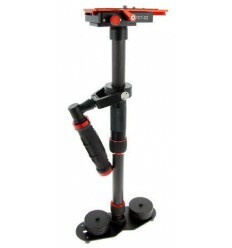 Further, the SK-MH04 is equipped with a ¼” female screw thread, enabling you to mount the rig onto a tripod. 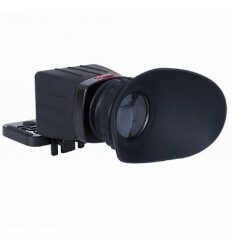 The SK-MH04 features a memory function whereby, 4 focus points can be stored and saved. 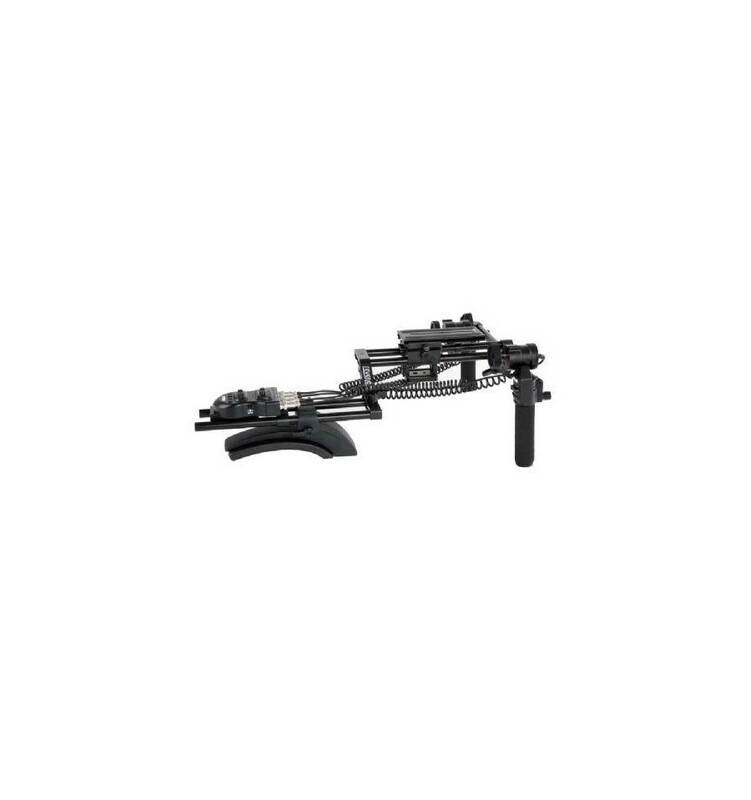 These saved, pre-set points allow users to easily switch between focus points during filming. 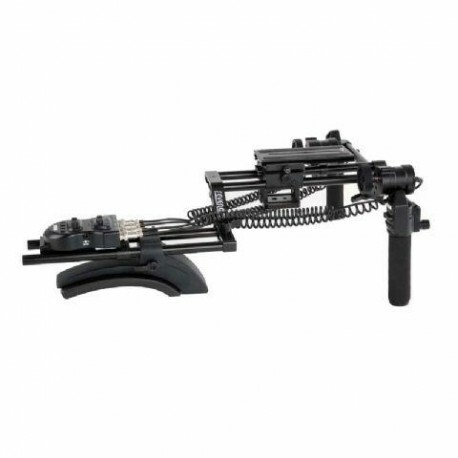 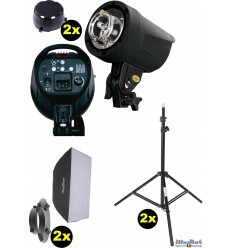 This Shoulder Rig uses two non-rechargeable 18650 batteries or a LP-E6 battery (not included). The video below displays how the SK-MHF04 can be assembled.